I have been searching for a really long time to find a good quality concealer/foundation with exceptional coverage. 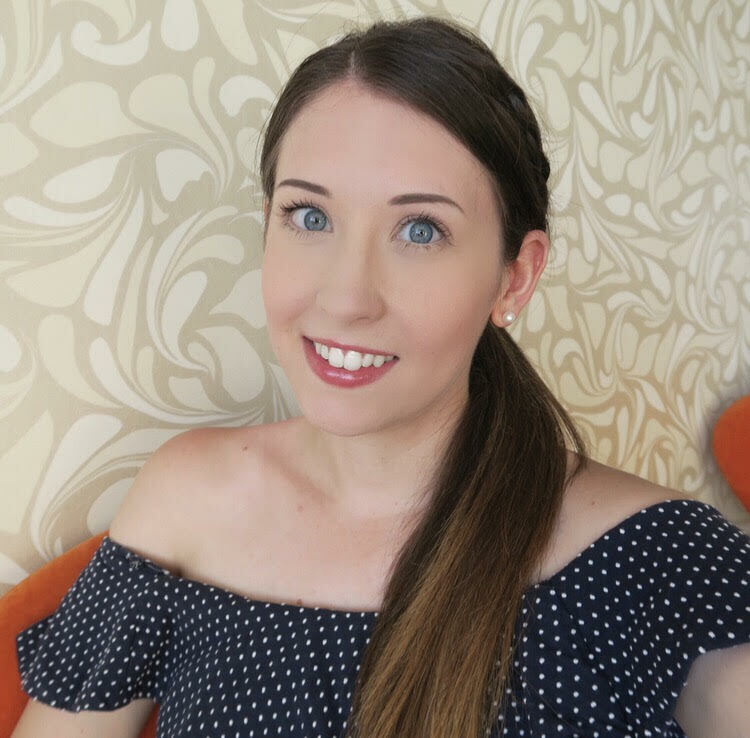 I do occasionally get quite nasty breakouts of spots, and I have fairly prominent bags under my eyes, so I was looking to see if I could find something that could go that extra mile to help cover up my imperfections. 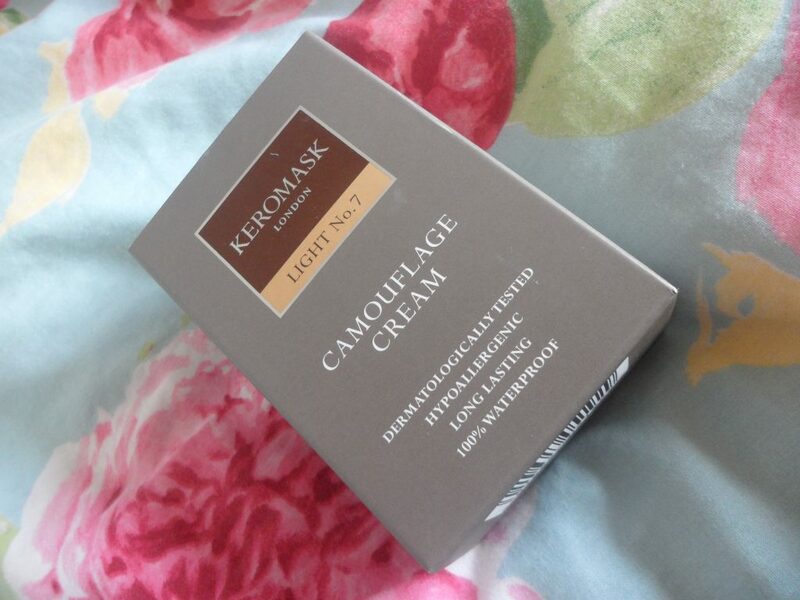 Then I discovered Keromask Camouflage Cream. 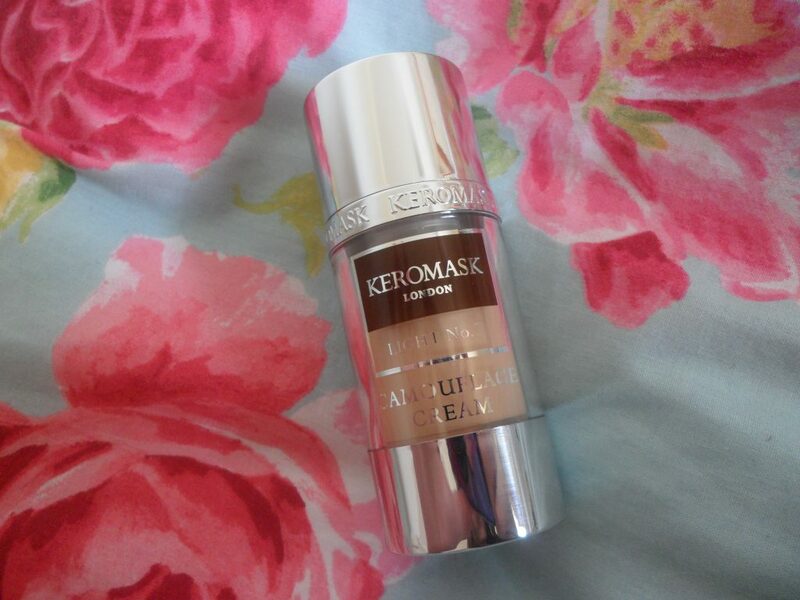 It is marketed as being a highly pigmented cream used for disguising anything from dark circles to acne. I read up on it and it seemed to have been given fairly good reviews. So I ordered a sample kit so that I could determine the shade that I needed. Once I had found my shade I placed an order for the full product. The first thing I noticed was the packaging. It looks quite slick, and I especially like the design of the pump, which you twist up out of the bottle. 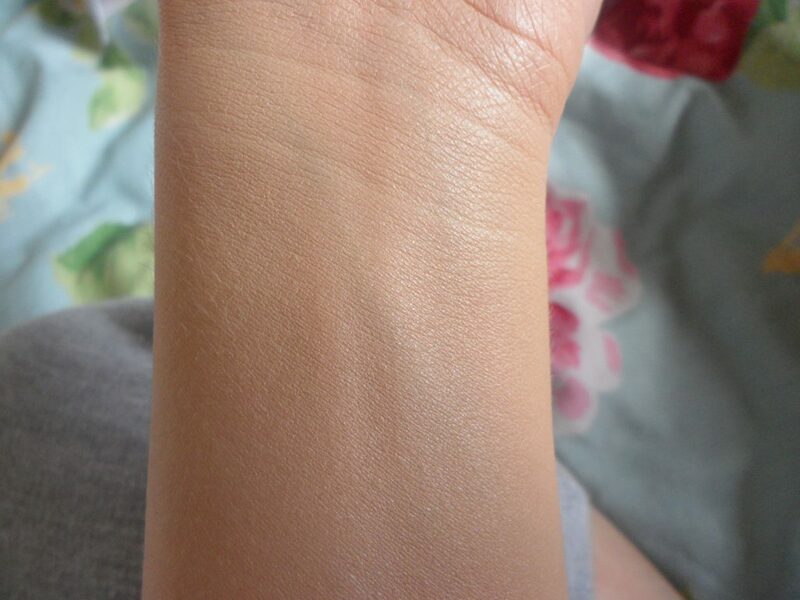 I thought It would be good to show you just how well this product conceals by covering up the veins on my arms. 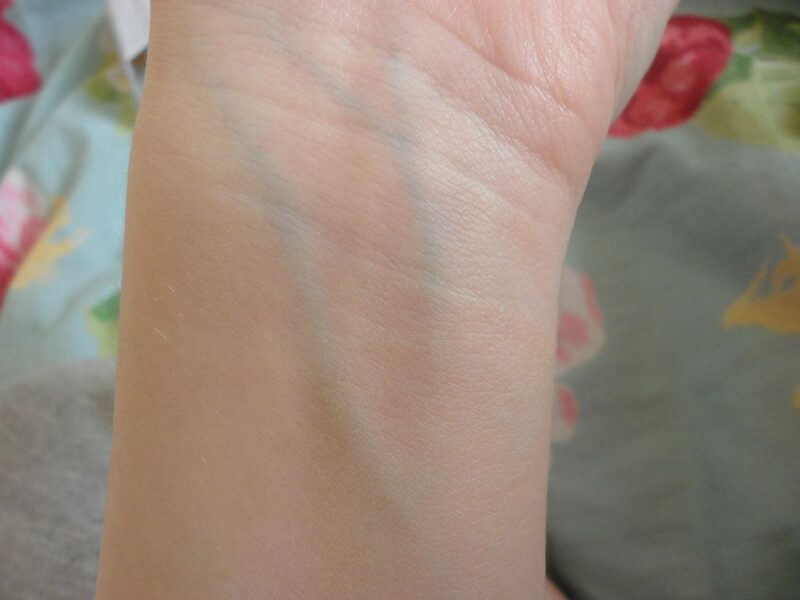 I have very dark purple/blue veins running from my wrists on both arms. I literally used a pin sized amount of the cream, and layered the product until I got the coverage I was happy with. 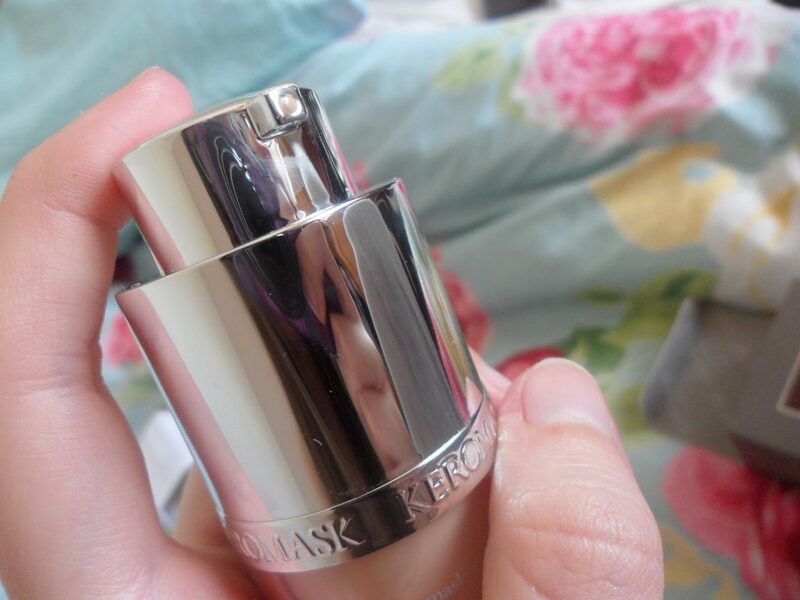 Overall I think I can say I am more impressed with this product, it doesn’t feel like its clogging up your skin and blends really nicely, and at £14.99 a bottle it doesn’t break the bank either. I have used it on my face and it definitely does the trick. The only thing I would recommend is that when using it make sure you blend it in as best as you can, and set it to help it last longer.